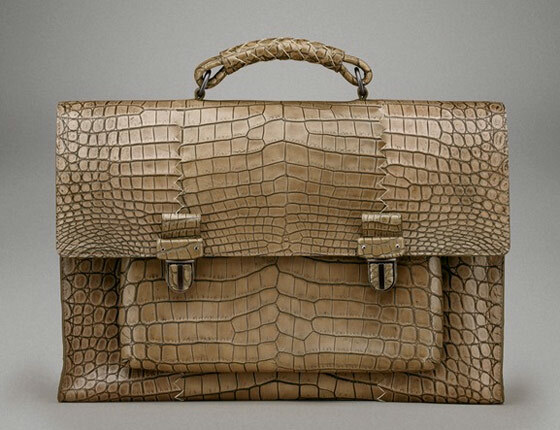 The most beautiful briefcase ever? 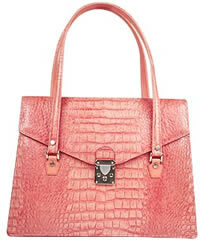 This Bottega Veneta just might be it. I wrote about a Marc by Marc Jacobs man bag today for PurseBlog Savvy, and it got me thinking about man bags in general. 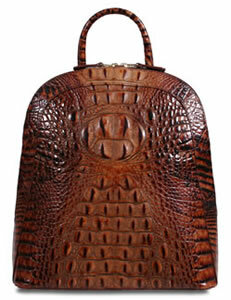 Most of them are fairly unisex – a woman could easily use most of them as travel or office bags. Also, many are beautiful in their own right, although they don’t show up when I go looking for handbags to write about at Saks or Nordstrom. So I decided to go searching for one to gush over for the enjoyment of everyone here. While I was tweaking the blog tonight, I noticed that the Briefcases catagory has collected some dust in the past months. 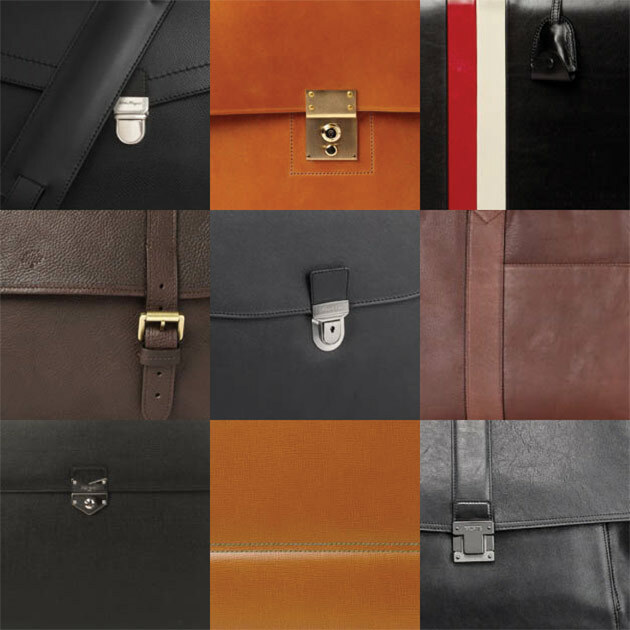 Strange actually, for there is so many elegant and chic briefcases to talk about. I figured I might as well freshen things up. 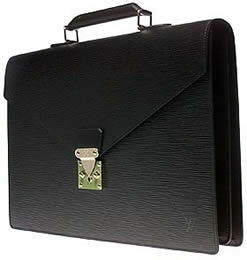 And why not go all out with my favorite of all, the Louis Vuitton Ambassador Briefcase. I want it, now. Worked in LV’s textured Epi leather, it truely does not even need an LV logo at all. It features a classic s-locl closure and a lined interior with pockets for cell, wallet and miscellaneous other accessories. 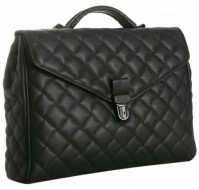 An exterior back pockets rounds of the 16 by 12 inch briefcase. How very lovely, once I get done with my grad studies, I sure know what I’ll be sporting to work. At a price of over $1,800, I better start saving already. via eLuxury.